There are two types of vacations: Dream Vacations and Affordable Vacations. The main challenge is turning the former into the latter. A recent report says that airfares across the globe will go up by 3.5 percent this year and hotel prices will rise even more to 3.7 percent. 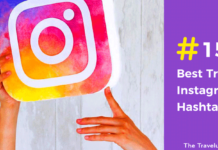 But there are some tricks that can be used for travelling without spending a lot. By choosing optimal times to visit, you can enjoy a good combination of cheap airfares, low hotel rates, seasonal activities and local weather. So, if you’re looking to take a cheap vacation this year, then you’ve come to the right place. The countries listed here are some places which you can travel without breaking your bank. All these destinations are some of the cheapest places to travel — places to add to your bucket list. Short on time? Jump quickly to your favourite place. Varna is a very beautiful coastal city in Bulgaria and is among the best affordable eastern European cities to visit. You can hike in Mount Vitosha, skiing in Borovets, drink local wine, climb the Rila mountain, go to Rila Monastery, visit Veliko Turnovo and swim at beaches in Varna. Peak travel is warm summer (May-Sep) and the classical-focused Summer International Music Festival takes place Jun-Sep.
You should take a sling backpack with you while exploring all these beautiful cities as sling bags can be very useful while travelling. 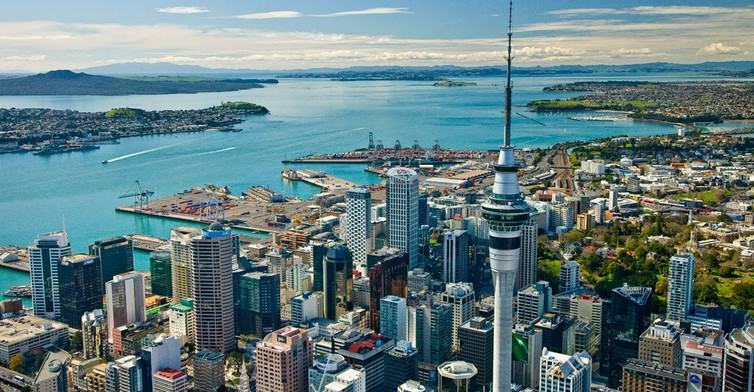 Auckland is a city on New Zealand’s North Island. 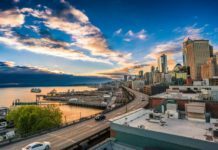 While a trip to this city can be expensive, cruise itinerary includes visits to New Zealand and Australia and big expenses are included in fares like accommodations, meals, entertainment and transportation from place to place. Food and accommodations are also very affordable here. The z is the perfect “I just got to Auckland” place to visit, art lovers can visit Auckland Art Gallery and while in Auckland, you can also hike up Mt. Eden. And make sure before visiting, take a note of everything required to avoid unnecessary problems. Peru is a great place to travel if you’re on a budget and Machu Picchu is a must visit destination. Peru is a very vibrant coastal city with lots of excellent cultural and adventure activities. 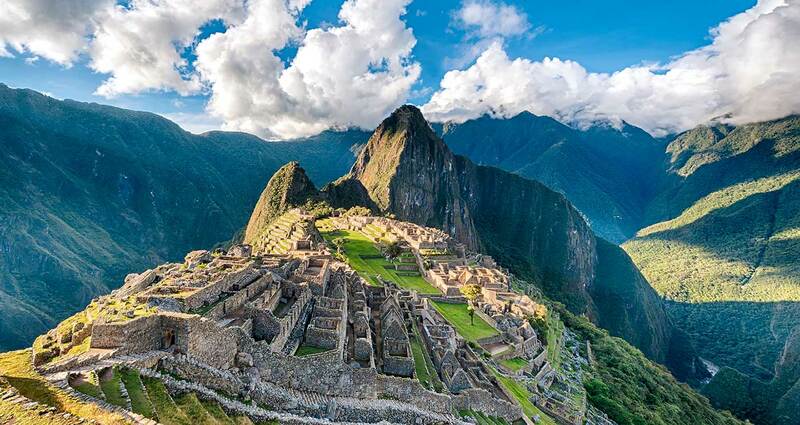 Northern beaches of Peru, Trujillo and the Incan ruins of Machu Pichu are simply breathtaking. The food is terrific in Peru and this country is very tourist friendly also. The mountainous region has a highland climate with warm days & cool evenings year-round and the peak travel time is around May-October, so try to avoid this to get cheaper rates everywhere. While Colombia is not considered a very good place to travel but places like Medellin, Bogota and Cali in Colombia are very affordable for tourists. Nicknamed as the “City of Eternal Spring” for its temperate weather, Medellin is one of the very largest cities in Colombia and is situated in Aburra Valley. 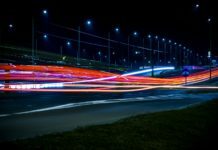 Peak travel is Dec-Apr and the transportation system of this city is also very strong that includes buses and air flights. Exchange rates between Colombian peso and USD/EUR make it around 30% cheaper to travel there. 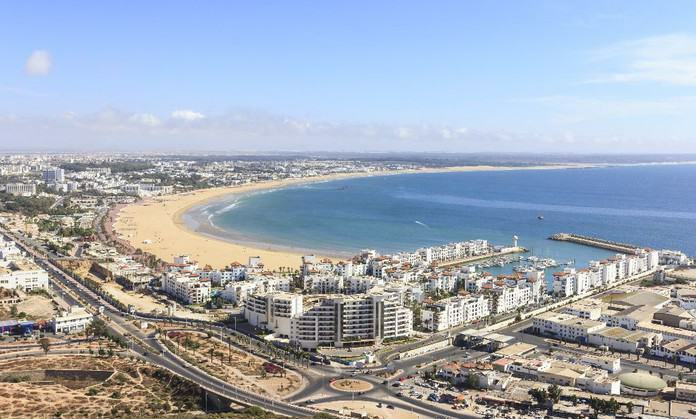 With over 300 days of sunshine per year and 9 kilometres of beach, Agadir is a great place to travel. Marrakech, Agadir and Fez are some of the very affordable yet great cities to visit in Morocco. Agadir has more of a Mediterranean feel to it compared to the city of Marrakech, which is swimming in culture and history. Prices for a double room are as low as $40 while you can have a good meal in around $5 or even less. At Morocco, bargaining is the key. Entrance fees to most of the museums and attractions are only around $1 to $5 and you can have a day trip to Ouzoud waterfalls in only $30. 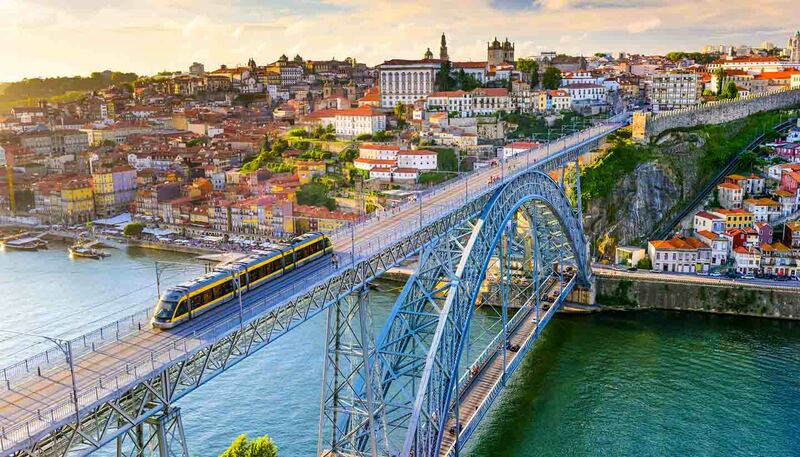 Portugal is a southern European country on the Iberian Peninsula, bordering Spain and is a great country for affordable and sun-soaked vacation. 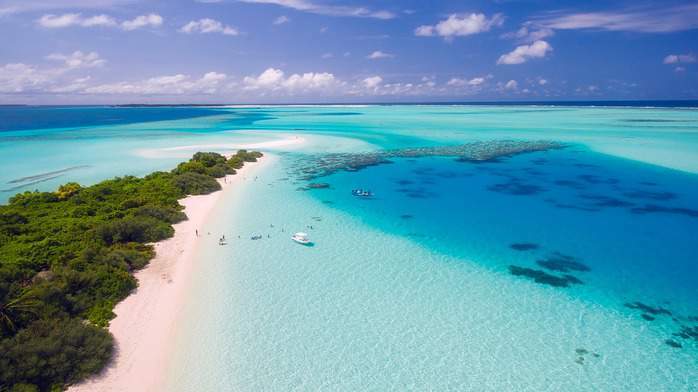 Peak travel is spring and summer (Apr–Aug) and most visitors come to the mainland during the summer for sun, touring and beaches; but the rest of the year provides a very good combination of lower price and pleasant weather which is ideal for sightseeing. Tomar (part of central Portugal) is in a lovely unspoilt part of the country where tourism is still unobtrusive and lets you enjoy the true flavour of their relaxed and welcoming culture. These comfortable dresses with pockets are great for travelling these places. 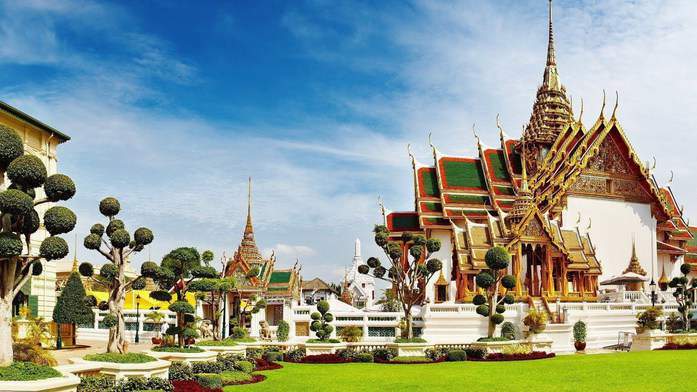 Bangkok, Thailand’s capital, is a large city known for its ornate shrines, modern architecture, city’s explosive energy, shopkeepers, food vendors and vibrant street life. Thailand is unbeatable when it comes to cheapest places to travel and Thai people are very friendly also. Bangkok attractions include historical sites such as the statue of King Rama V and the Golden Mount, as well as modern charms like the 41 area golf courses. Bangkok is a year-round destination, though most visitors arrive Nov–Feb when the weather is warm and relatively dry. Phuket is known for its beautiful beach spots, affordable hotels and amazing food. You should also visit Koh Lanta if you’re looking for a beautiful tropical island. Hanoi is known for its centuries-old architecture with its sublime countryside, paddy fields of the Mekong Delta, blissful beaches and a rich culture with Southeast Asian, Chinese and French influences. This is a great place for travellers who are on a budget. 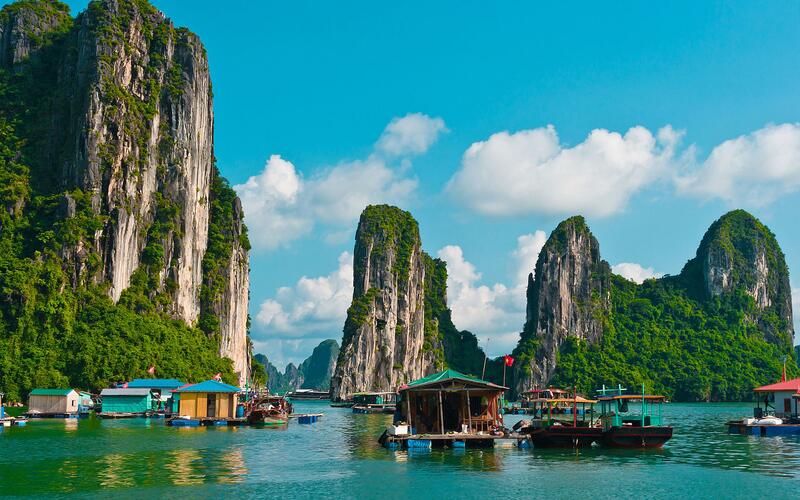 You can read this guide by Rough Guides on 9 tips for backpacking Vietnam. South Africa is a country on the southernmost tip of the African continent, and this country is very affordable also. Most visitors arrive during summer (Nov–Mar) when the weather ranges from warm to hot on the coast. 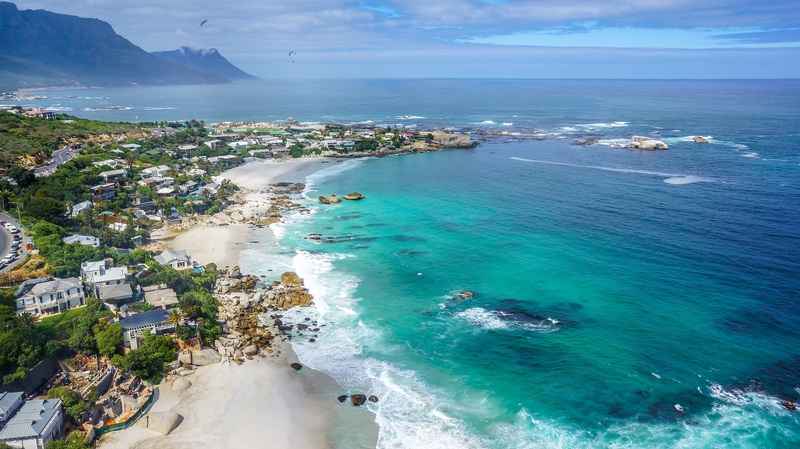 Visit here to read more about travelling to South Africa. 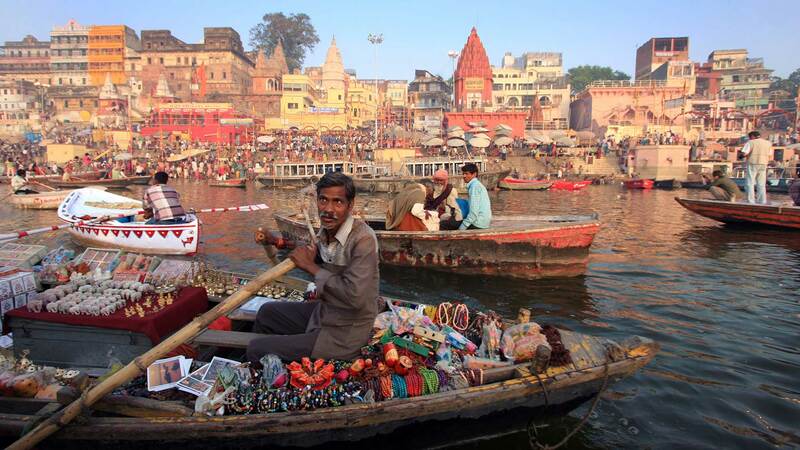 India is one of the ultimate destinations if you’re on a budget. India is one of the very few countries where you can travel extensively and eat so well for so little. From the bustling streets of Mumbai and Delhi, Golden City of Jaisalmer, amazing street food, breathtaking Goa beaches and the grandeur Taj Mahal (one of the 7 wonders of the world) is a magical destination for every type of traveller.